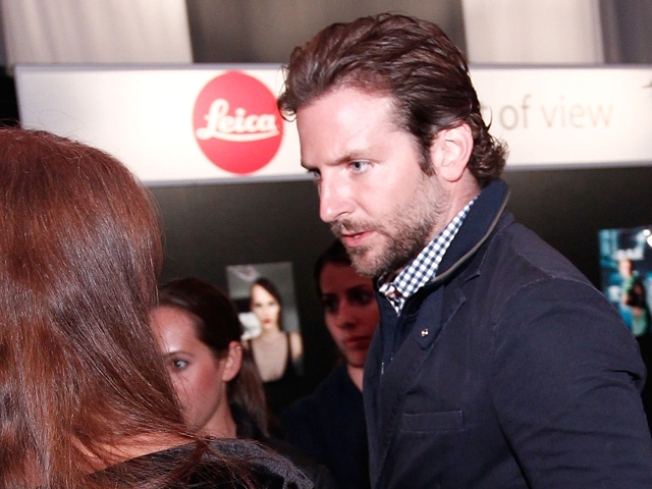 Bradley Cooper's father has died, People reported. Charles Cooper, a stock broker for Merrill Lynch, passed away on January 15 after a long illness, the mag reported. Renee Zellweger had been expected at Sunday's Golden Globes, but the mag reported she pulled out of the ceremony to be with Bradley, her boyfriend. In related news, according to The Hollywood Reporter, a fire broke out at the home of Bradley's mother, in Philadelphia, on Sunday. Four engines were called to the family home, and the situation was taken care of quickly. "It was not a very major fire," an official told the trade mag. "We didn't have to use hoses. It was out within a few minutes. Pretty much the fireplace got a little out of control."